Corporate events and fundraisers are what Howl2GO Denver does best! 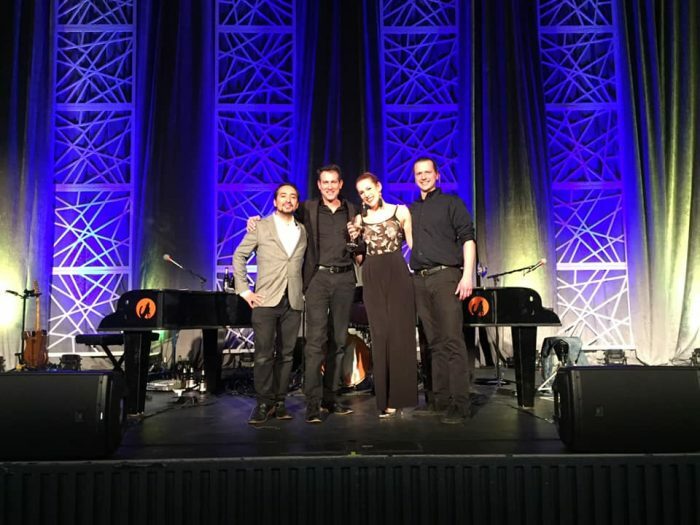 Bring our incredible team of entertainers to your next event at Avon’s Westin Riverfront. Join organizations like CESDA, and Reliable IT Healthcare who have entrusted the Dueling Pianos of Howl2GO to bring the fun to their events! Extraordinary parties and events near Avon become even more exciting at the city’s ultimate venue. 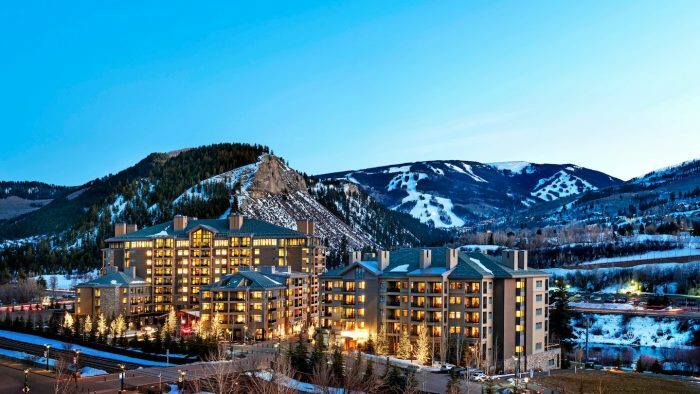 The Westin Riverfront Resort & Spa is situated in the heart of the mystical Vail Valley and features several event rooms available for rental along with plenty of amenities to thrill you and your guests throughout your stay. From meetings and corporate events to reunions and weddings, the Westin Riverfront Resort and Spa is home to the most breathtaking celebrations in Avon. The Westin Riverfront Resort and Spa brings more to your event than any other venue in Vail Valley. Meetings and corporate events feel at home in their 72,000 square feet of sophisticated venue space, perfect for productive conferences and company-wide celebrations. Meeting and conference rooms are available for smaller gatherings, while the Westin also boasts two ballrooms for up to 250 guests and local catering options available as well. The ballrooms aren’t just perfect for meetings — weddings become even more magical when they’re hosted at the venue as well! An on-hand wedding specialist is available at the Westin Riverfront Resort and Spa to help guide you along every step of your wonderful day. Along with the Riverside Ballroom, the Westin also features the Wedding Lawn and the Riverside Terrace with a stunning backdrop of the rolling Beaver Creek Mountains. There’s even a full-service, luxurious spa and state-of-the-art fitness center on the premises to keep you at your best as you enjoy an unforgettable day. Booking Howl2GO Dueling Pianos’ world class show to your Avon, CO event couldn’t be simpler. From conventions to corporate events, weddings to fundraisers, our unbeatable Dueling Piano shows bring a high energy, interactive show that your guests will remember for years to come anywhere in Colorado!